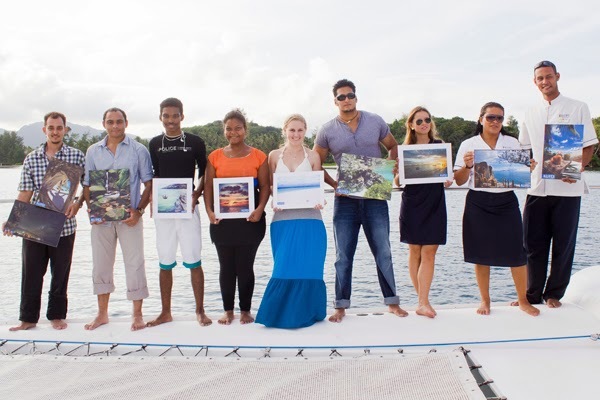 The 2014 Mason’s Travel “Live the Seychelles Experience” Photography Competition, which saw over 400 submitted entries, came to a close at the end of January. 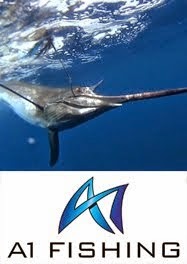 Winners were announced in a ceremony aboard the company’s Indiana catamaran on Tuesday evening, attended by the competition’s Top 10, as well as Mason’s Travel staff and members of the judging panel. 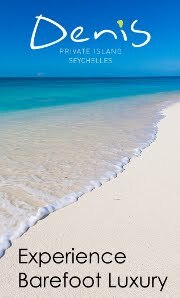 The competition guidelines were to follow the “Live the Seychelles Experience” theme, which was left open for interpretation by the participants, hailing from Seychelles and abroad. 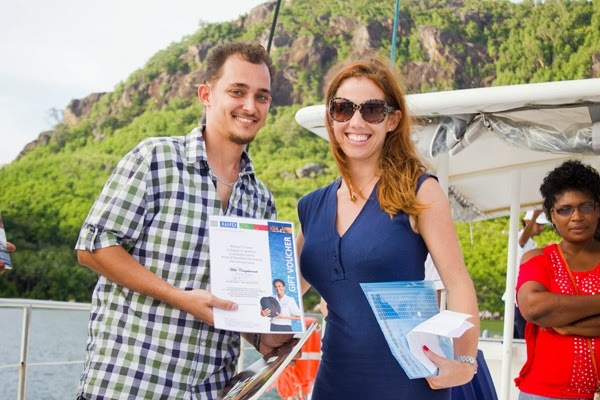 First prize on offer was a private event of their choice aboard catamaran Indiana for the winner and twenty friends, whilst second place was four tickets for the monthly Mason’s Travel Sunset Cruise. 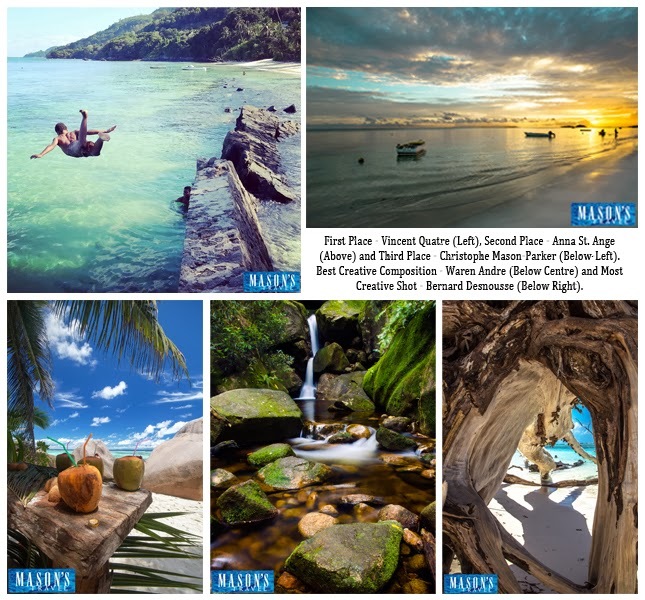 Third Place, as well as the special awards for “Best Creative Composition” and “Most Creative Shot” each received two free tickets for either the Mason’s Travel Peaks of Paradise or Reef Safari excursions. 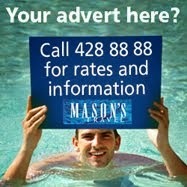 The remaining five entries were each awarded 50% discount vouchers, for two, for any of the Mason’s Travel excursions. Coming in first was 17year old Vincent Quatre, with an energetic shot of a friend captured mid-air in a dive into the ocean at Barbarons. Vincent said that he was very surprised to have won as he didn’t think he had a chance. What’s more for Vincent, the win comes at an opportune time, as he will be turning 18 in April and will be using his prize for his birthday party. Coming in second was Anna St. Ange, whilst Christophe Parker came in third and Waren Andre received the “Best Creative Composition” award. Bernard Desnousse not only won the “Most Creative Shot” award, but also had a second image make the top 10. 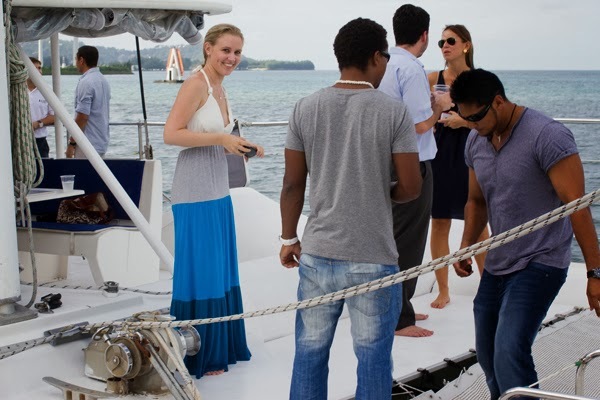 Aboard Indiana, the awards ceremony was marked by a sunset cruise around the St. Anne Marine Park while the photographers and their invited guests had the opportunity to interact and view and critique each other’s work. After the announcement of the winners, the guests were entertained by two guitar-toting Mason’s Travel employees who serenaded the party back to shore. 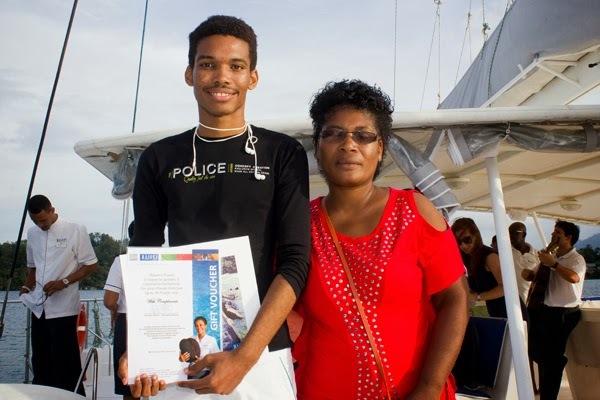 Bernard Desnousse, accompanied by Mrs.
“This competition allowed both our international and local participants to interpret the beauty of the Seychelles experience through their own lens. 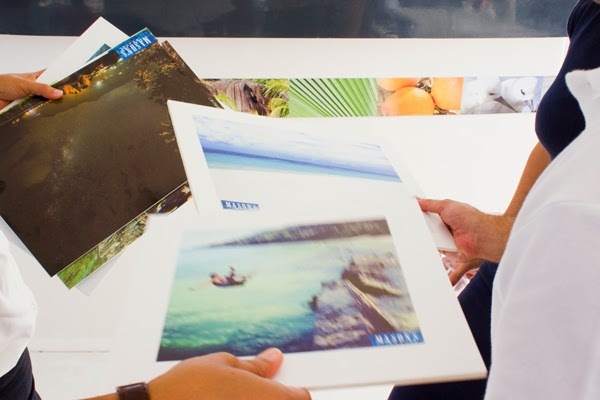 Masons Travel will now use these photos in their Image Gallery which will be showcased around the world to all our international trade partners,” she added. 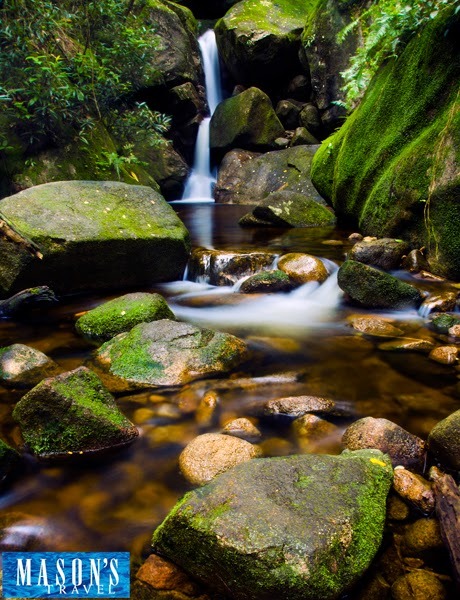 Budding photography enthusiasts are encouraged to start taking and collecting fantastic shots depicting the “Seychelles Experience,” as Mason’s Travel will be hosting another photography competition to be announced towards the end of this year.